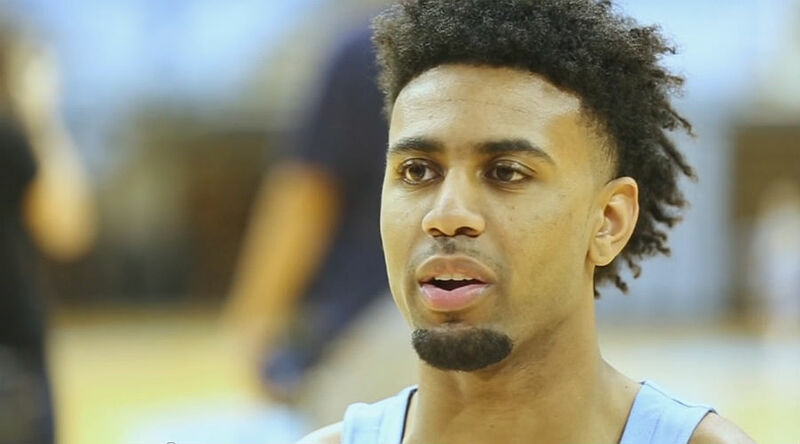 Sixth-ranked North Carolina beat Chattanooga 97-57 in a college basketball AP Top 25 game on Sunday. The Tar Heels improved to 2-0 on the season. NORMAN, Oklahoma, Sporting Alert — As expected, Oklahoma remains the No. 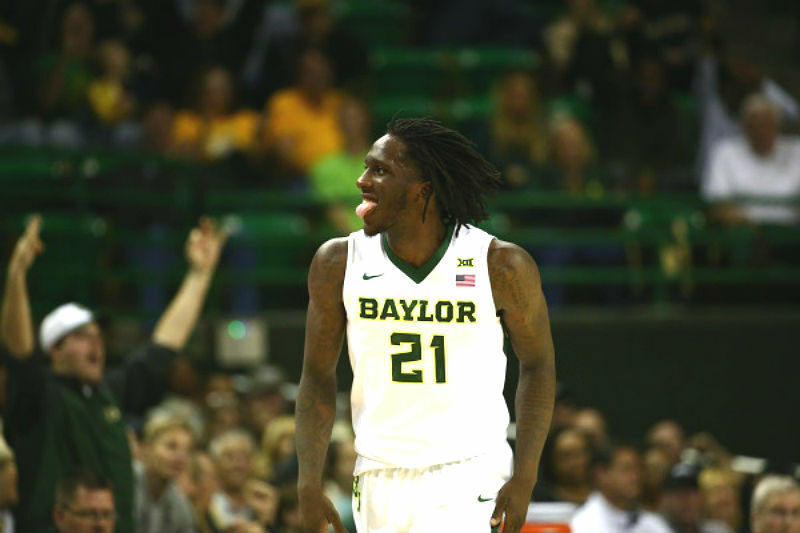 1 team in the AP College Basketball Top 25 rankings for Week 13. This week Oklahoma picked up 45 of 65 total first place votes for 1,605 points. As expected, Duke and Notre Dame have both been dropped from the AP top 25 rankings this week. 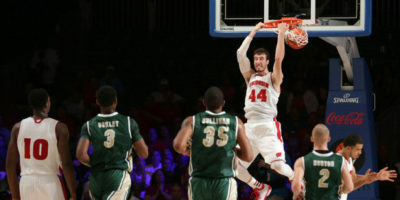 CHAPEL HILL, N.C. — The College Basketball scores from the AP Top 25 games that took place on Sunday, December 6. 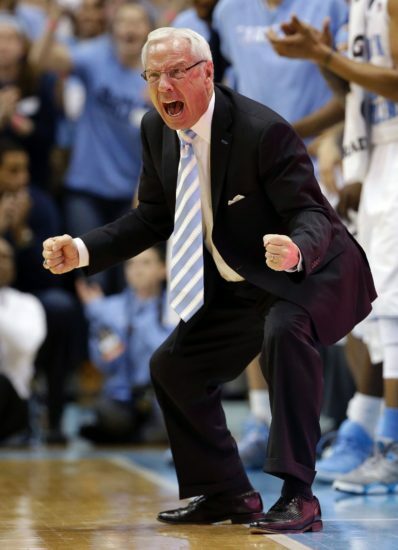 CHAPEL HILL (Sporting Alert) — No. 3 Virginia used a big second half to beat No. 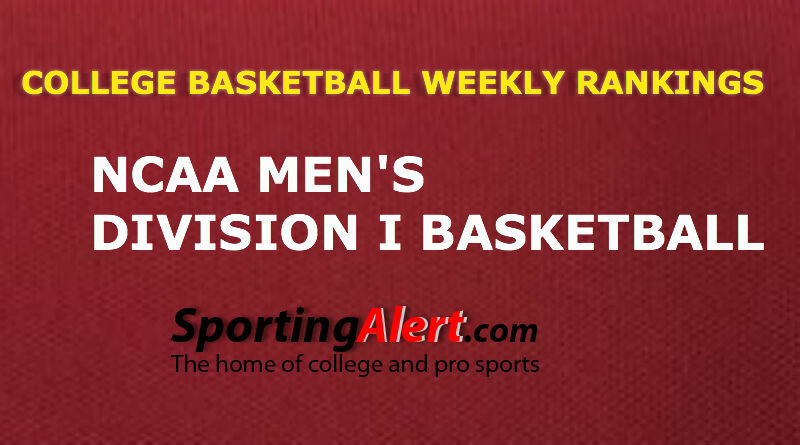 12 North Carolina 75-64 in an Atlantic Coast Conference fixture on Monday night and bounced back from the defeat to Duke at the weekend. 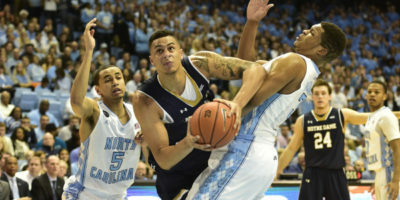 CHAPEL HILL, N.C. (Sporting Alert) — Zach Auguste scored 18 points, include hitting the go-ahead bucket with 1:08 remaining and Notre Dame held on for a 71-70 victory over North Carolina on the road on Monday night.